Last month, the Centers for Medicare & Medicaid Services (CMS) released a proposed rule(s3.amazonaws.com) that describes how CMS intends to implement the Medicare Access and CHIP Reauthorization Act of 2015 (MACRA). MACRA repealed the Medicare sustainable growth rate methodology with a new approach that pays clinicians for the value and quality of care they provide. The proposed rule would implement these changes through a unified framework called the “Quality Payment Program,” which includes two paths – the Merit-Based Incentive Payment System (MIPS) and the Alternative Payment Model (APM). Comments on the proposed rule are due to CMS by June 27. • Quality (50 percent of total score in year one): For this category, physicians would choose to report six measures from among a range of options. • Advancing Care Information (25 percent of total score in year one): For this category, physicians would choose to report customizable measures that reflect how they use technology in their day-to-day practice, with a particular emphasis on interoperability and information exchange. Unlike the existing reporting program, this category would not require all-or-nothing EHR measurement or redundant quality reporting. CMS created a summary specific to the Advancing Care Information category(www.cms.gov). • Clinical Practice Improvement Activities (15 percent of total score in year one): This category would reward clinical practice improvements, such as activities focused on care coordination, beneficiary engagement, and patient safety. Physicians may select activities that match their practices’ goals from a list of more than 90 options. • Resource Use (10 percent of total score in year one): For this category, the score would be based on Medicare claims, meaning no reporting requirements for physicians. This category would use 40 episode-specific measures to account for differences among specialties. CMS would begin measuring performance for physicians and other clinicians through MIPS in 2017, with payments based on those measures beginning in 2019. Under the APM pathway, MACRA authorizes incentives for physicians who take further steps towards care transformation. 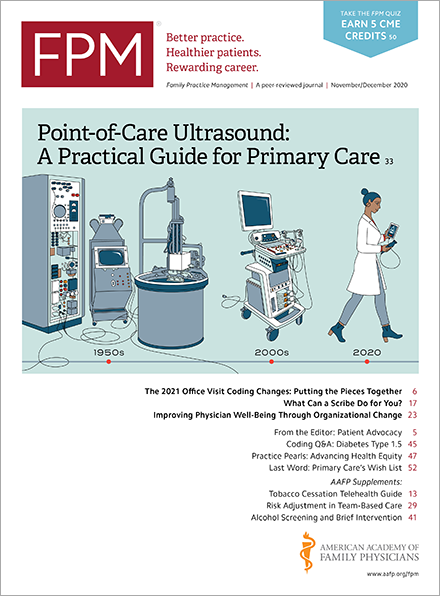 To qualify as an Advanced APM, an APM must 1) require participants to use certified EHR technology, 2) pay covered professional services based on quality measures comparable to those in the quality performance category under MIPS, and 3) mandate that participating APM entities bear risk for monetary losses of a more than nominal amount – or that the entity must assume risk for potential financial losses – under the APM. CMS proposes three dimensions of risk – marginal risk, minimum loss rate, and total potential risk – to determine if an entity meets the more than nominal risk standard. Medicare physicians who sufficiently participate in an Advance APM would be exempt from MIPS reporting requirements and qualify for a 5 percent Medicare Part B incentive payment. CMS notes that physicians who participate to some extent in APMs may not meet the law’s requirements for sufficient participation in the most advanced models. But it says the proposed rule is designed to provide these clinicians with financial rewards within MIPS. CMS expects that the number of clinicians who qualify as participating in Advanced APMs will grow as the program matures. Keep an eye on this space for additional information on MACRA as we more fully understand how this law will affect family physicians for years to come.